Monica Moyo, from Kawale Village, Traditional Authority (T/A) Mabulabo in Mzimba District cannot escape to be classified in any bracket definition of a poor person. Although there are myriad definitions of who the poor are, Moyo fits into every definition judging by her life and that of her household. She lives around Kanyika Mine, which is being developed by an Australian miner, Globe Metals and Mining Company. With six children, she hoped the mine would provide a livelihood, but she was wrong. There are no menial jobs to enable her put food on the table. Moyo is among poor Malawians living in rural areas of the country who are enshrouded in worst forms of living standards by all generic measures. “I don’t have all basic needs and my six children and I just live like a wild animal,” remarked the widow in a recent interview. Often times, Moyo and her children sleep on empty stomachs. Moyo says poverty is the worst form of violence as each moment she is trapped under hopelessness, wondering whether one day she will live a happy life. She is placed among poor Malawians who continue to get poorer and poorer while on one hand the rich and are getting richer. Today, eight million Malawians—about 50 percent of the population—are poor, and experts warn that if the situation is not reversed, the figure could hit 9.5 million, pulling an extra 1.5 million Malawians into the poverty trap. While the poverty graph seems to be on an upward spiral, economic inequality on one hand continues to worsen significantly in Malawi in recent years. This is contrary to Malawians’ aspiration to have a fair and equitable distribution of income and wealth enshrined in Vision 2020—now gathering more dust at Capitall Hill. Elsewhere, economists, through various regression analyses, found a significant positive correlation between increasing income inequality and high poverty levels and consequently low economic growth rates—as measured by real gross domestic product (GDP). A recent state of inequality analysis by an international charity and development organisation, Oxfam gives a clear picture of how people from densely-populated areas such as Mtandire adjacent to Area 47 in Lilongwe are struggling to fend for themselves than their counterparts in Area 43, a low density suburb. “In 2004, the richest 10 percent of Malawians consumed 22 times more than the poorest 10 percent. “By 2011 this had risen to see the richest 10 percent spending 34 times more than the poorest,” reveals the Oxfam study. Over the period 2004-2011, the consumption of the top 10 percent rose from being about three times higher to being about four times higher than that of the poorest 40 percent, it says. There is more meaning attached to this enigma. Malawi’s Gini coefficient also shows the extent to which robust economic growth is benefiting the rich while leaving the poor behind. Gini Coefficient, which is a commonly used measure of income inequalities, shows how close a given distribution of income is to equality and inequality with the closer it gets to one the more unequal is the distribution the country is. In the case of Malawi, the Oxfam report is purely pressing an alarm. In seven years of impressive growth, the report shows, the Gini has leapt up from 0.39, on a par with Cameroon, to 0.45, (moving close to 1) on a par with the Democratic Republic of Congo (DRC). Talk about disparities in access to land, health care services, justice, education, employment and business opportunities between urban and rural dwellers, men and women, people with and without disabilities is even worse in Malawi. Land Gini coefficient for example was 0.523, larger than the consumption Gini coefficient of 0.450 in 2011. Again wealth inequality has worsened in Malawi over time and is worse than inequality in consumption, reveals Oxfam. 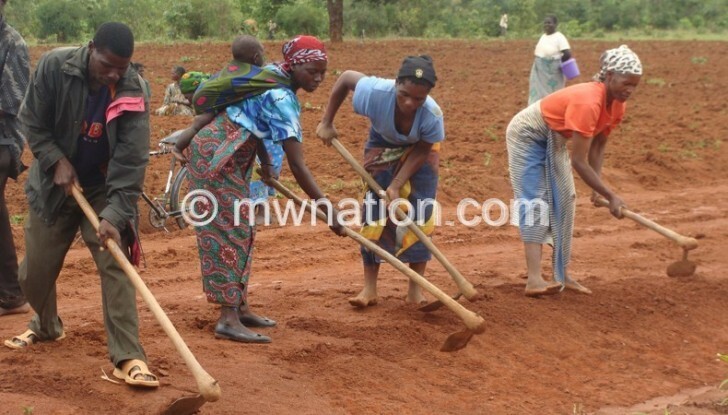 Irked by soaring levels of every form of inequality in Malawi, economic watchers blame the situation on presidents whom Malawians including the poor ‘employ’ to manage the country and enable equal distribution of resources. “Every Malawian president has ‘successfully’ managed to leave the economy worse off than how he/she found it, leaving the poor, poorer, probably with the exception of Kamuzu Banda,” says one commentator Henry Kachaje who is also Economics Association of Malawi (Ecama) president. To him, inequality is not an accident, nor is it inevitable but simply originates from policy choices. He holds a strong view that the main reason Africa’s people are poor is because their leaders have made that choice. Weighing in on the current inequality status, Lilongwe-based economic governance commentator Mathias Kafunda fears that inequality may heighten risks of conflict or may require more redistributive government spending, adding that high inequality diminishes social mobility—and this is the case for Malawi now. But Oxfam regional director (southern Africa) Nellie Nyang’wa said government must ensure that it narrows the prevailing ‘dangerous divide’ pointing out that extreme inequality hinder, economic growth and stifles social stability, among others. Fortunately, government seems to be in agreement with the worsening inequality levels on the ground. 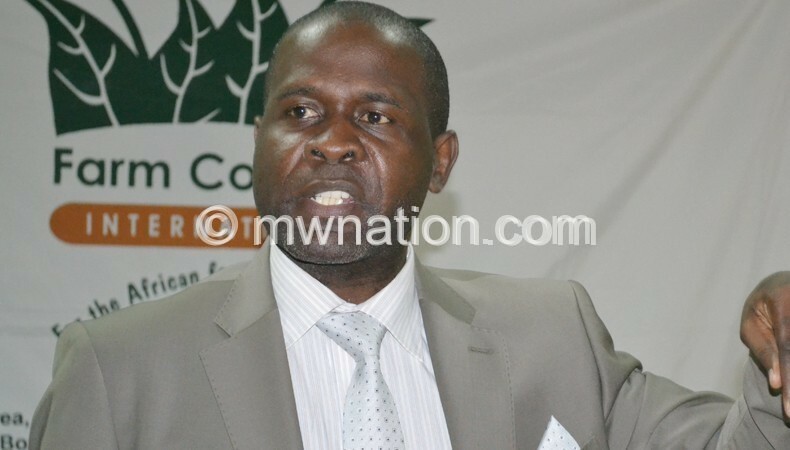 The tone by Minister of Finance, Economic Planning and Development Goodall Gondwe is enough to confirm suffering by the poor the situation is dire and needs immediate redress. Gondwe says inequalities and poverty levels are more pronounced in villages. He appealled to all Malawians to help government reduce the suffering of the poor. “In the 1940s I went to stay with my grandmother in a round house with no windows… it is sad that 51 years after independence, many of our people are still living in the same conditions as it was in the 1940s,” he said. If the situation on the ground is not reversed, the minister fears the path to eradicate poverty will be tough for Malawi. Nelson Mandela once said overcoming poverty is not a task of charity, it is an act of justice that is man-made, but can be overcome and eradicated by the actions of human beings. However, threats are still numerous as with the recent revision of poverty line by World Bank from $1.25 to $1.90. 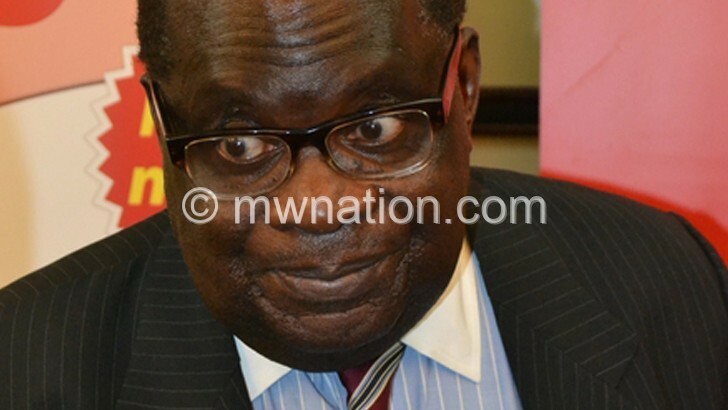 This has already thrown more Malawian into the abyss of poverty trap at a time Malawi is also sitting on the world’s lowest gross national income (GNI) per capita or average income at $250.